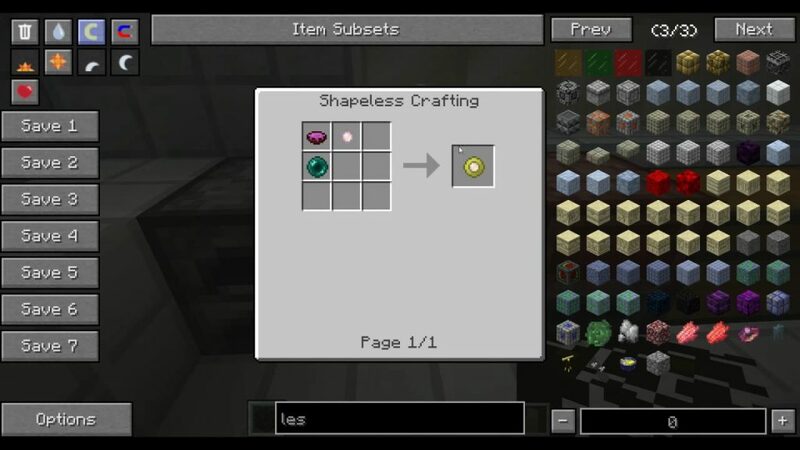 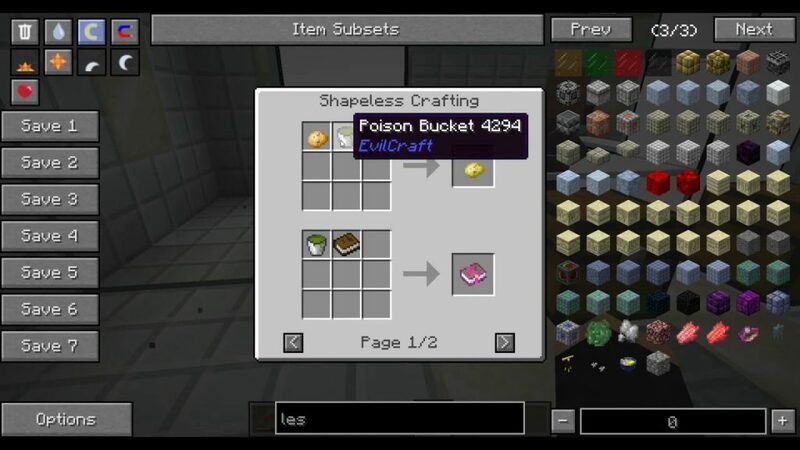 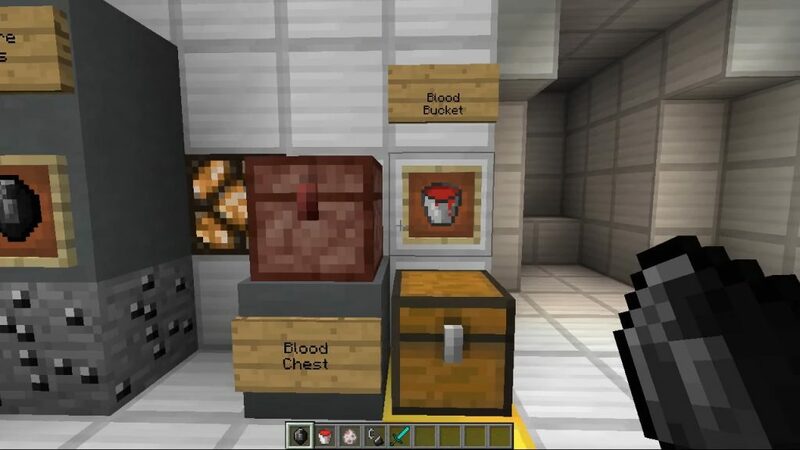 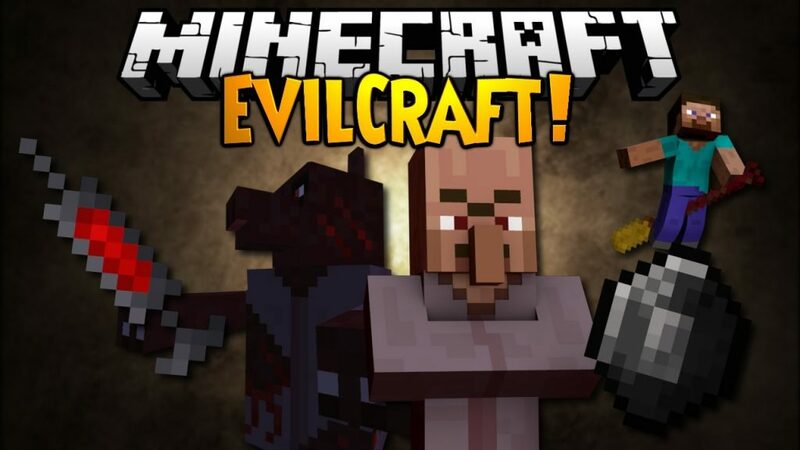 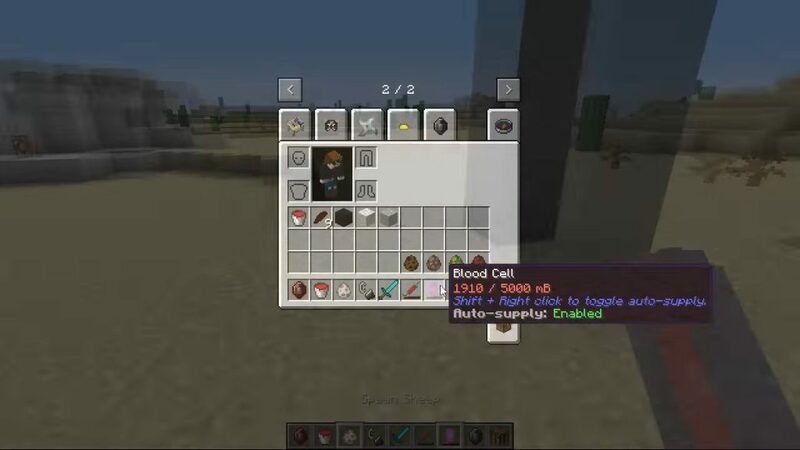 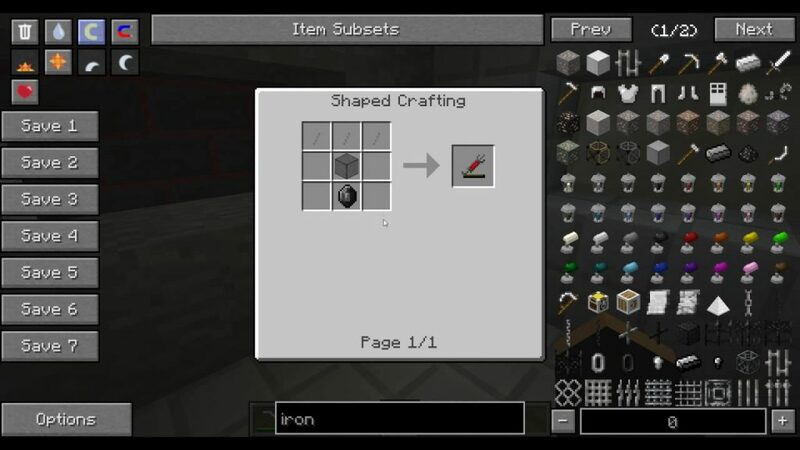 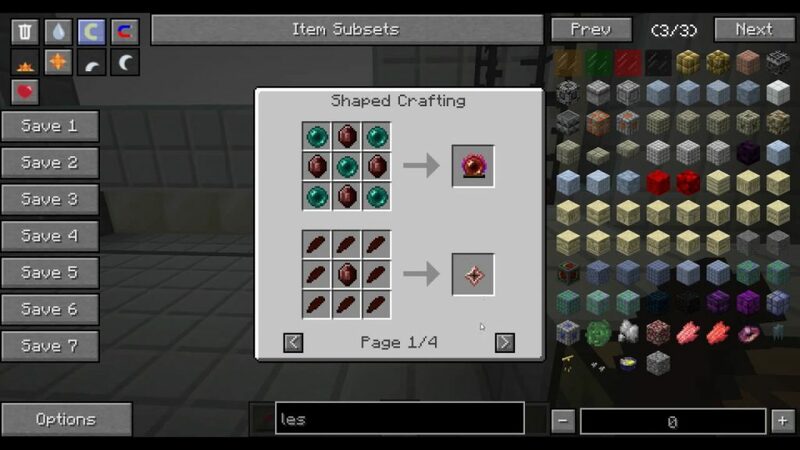 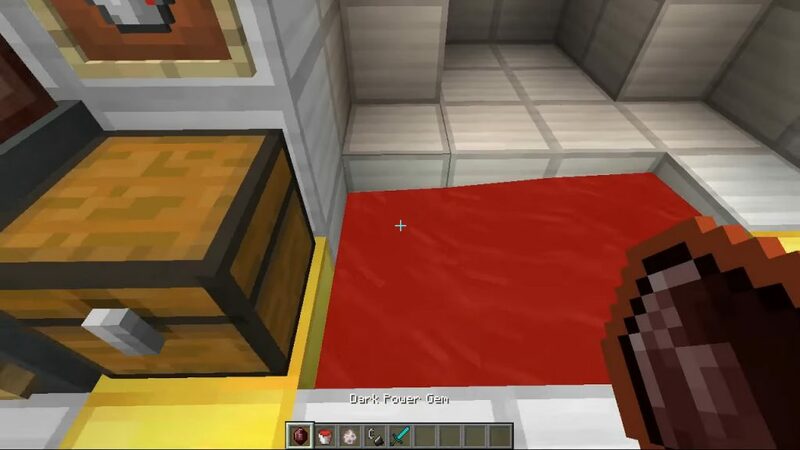 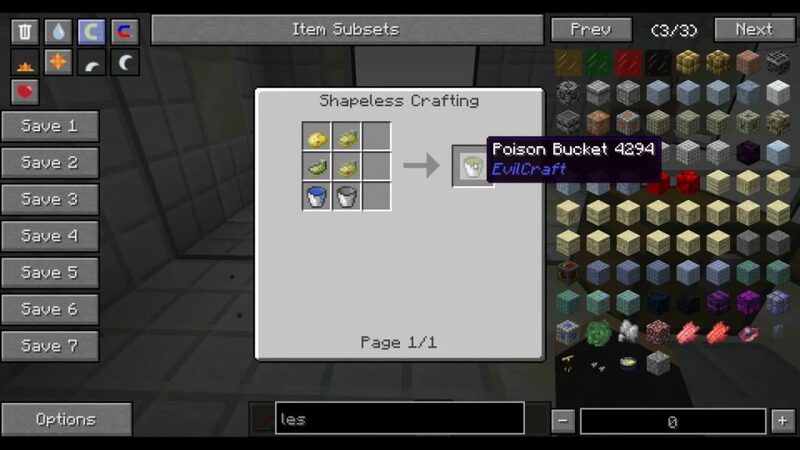 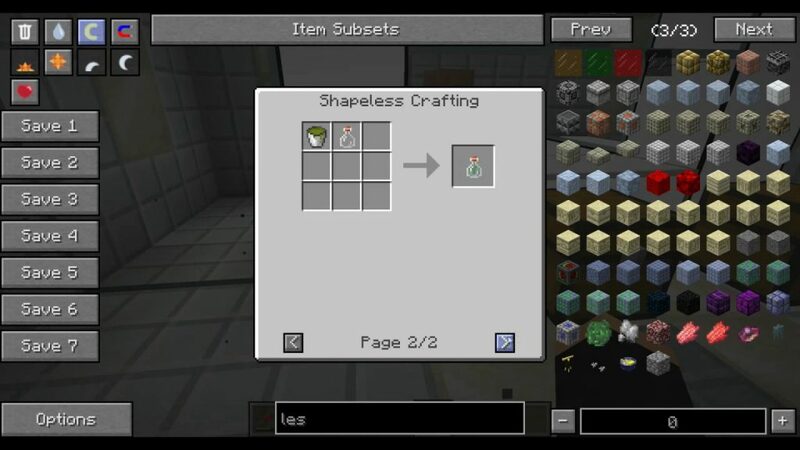 EvilCraft Mod 1.12.2/1.11.2 basically adds various evil things to Minecraft, from everything such as little flying monster that will follow you around and try to poison you, to bottles that allow you to store and control the weather. 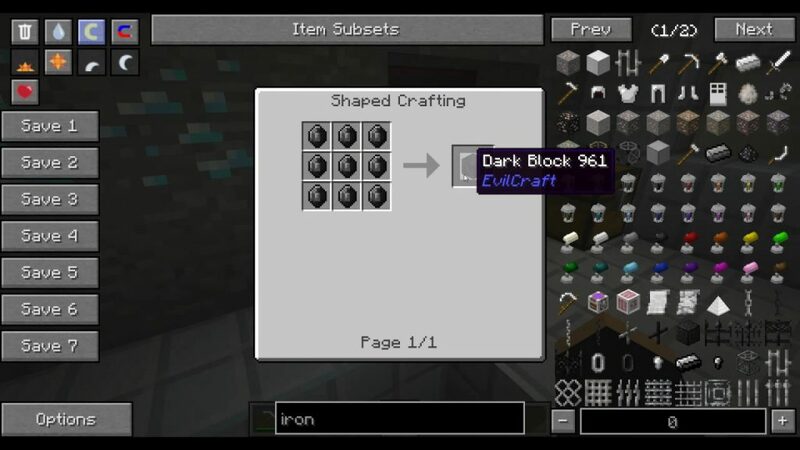 This is a magic/technical mod that is based on somewhat evil things. 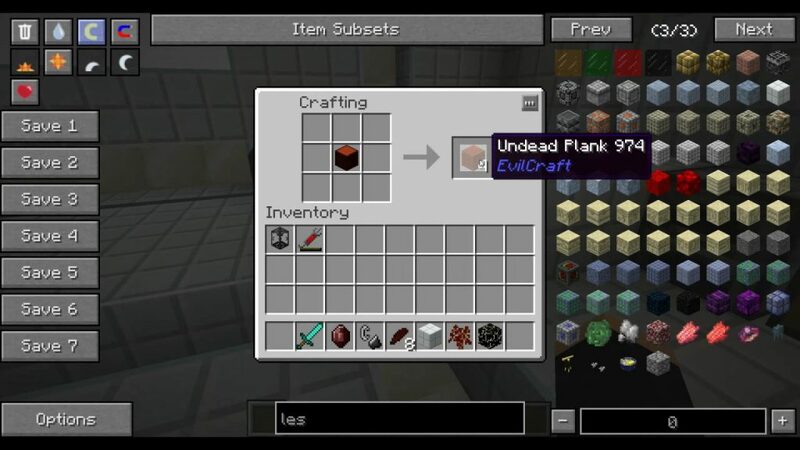 Throughout the game you will discover an ancient source of evil. These powers can be used in various technological advancements to initiate a second age of evilness. 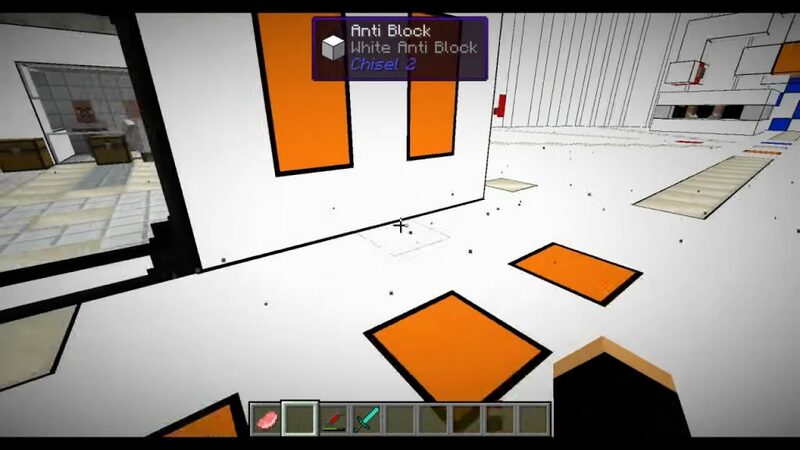 Make sure you have already installed Minecraft Forge and Cyclops Core.